Calling out to all photographers & basketball fans! FIBA would like to invite all photographers and basketball lovers to participate in the IBF’s third annual FIBA photo contest! 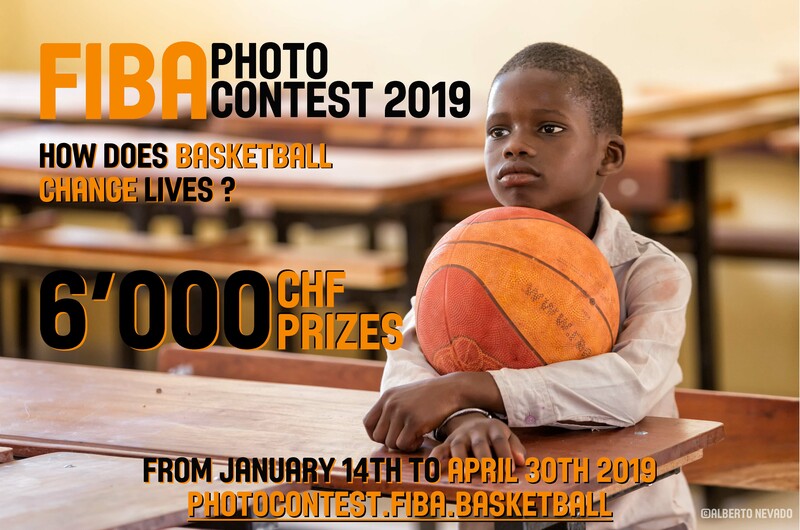 The top 10 photos will be awarded with prizes while the top 40 photos will be displayed at the House of Basketball, at FIBA’s Headquarters from June to October 2019! The International Basketball Foundation (IBF) is in charge of FIBA’s humanitarian, social and educational projects throughout the world. Its mission is also to preserve the history of basketball and develop its heritage while leaving a great legacy for future generations. The FIBA photo contest is also an avenue to help the growth of basketball culture around the world.